Most know me online as Jeffikus, I made WordPress products at WooCommerce for 7 years. Then Automattic acquired us and I've been making themes there for the past 3 years! I’m a husband, and father in beautiful Cape Town! 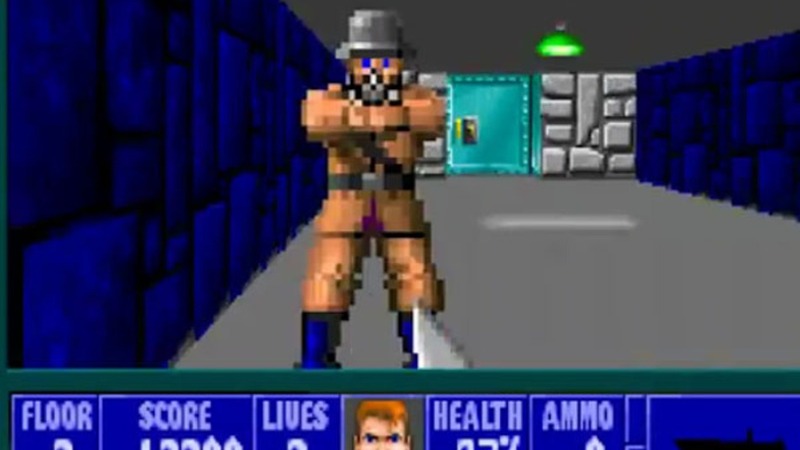 One of the original FPS games out, it helped popularise gaming for the masses for shooters! Efficiently plan, steer, and communicate within your projects. With open source and open mind. 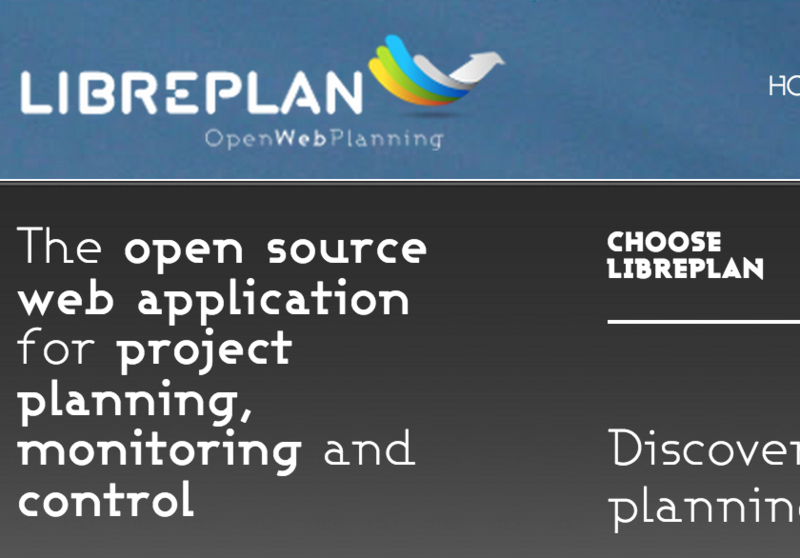 Free software web application for project management, monitoring and control.